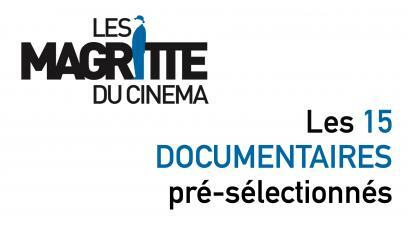 ‘Manu‘, directed by Emmanuelle Bonmariage, and ‘Sunnyside‘, directed by Frederik Carbon, are part of the documentary selection for Les Magritte du Cinéma, the Belgian national film awards. The ceremony will take place on 2 February 2019. Fingers crossed!